See Hyde Park Hayes in a completely new light. 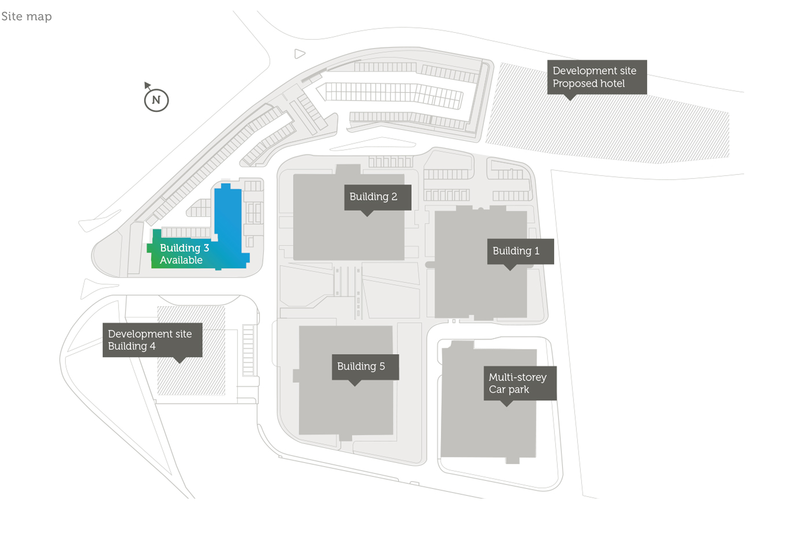 275,000 sq ft formed by four existing buildings with excellent communications. 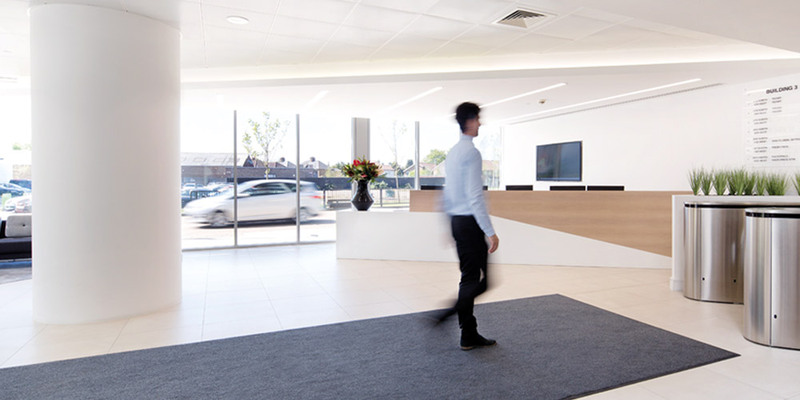 Up to 15,430 sq ft of accommodation including a newly refurbished feature reception. 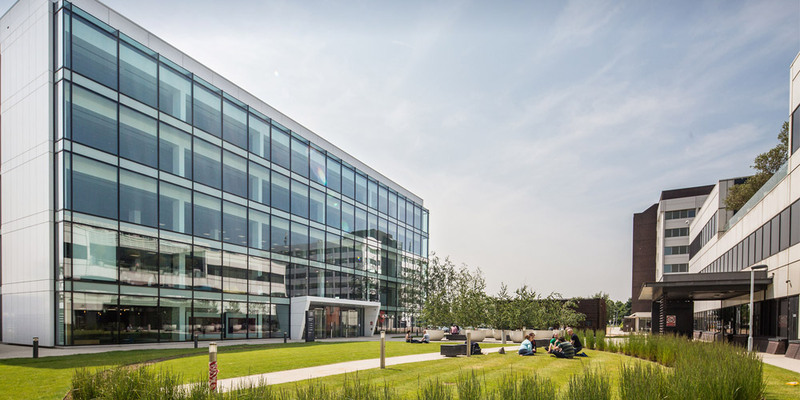 Hayes is poised to become one of the best connected West London office hubs when Cross rail opens in 2018. Hyde Park Hayes currently has 275,000 sq ft formed by 4 existing buildings with potential for a further 60,000 sq ft development. 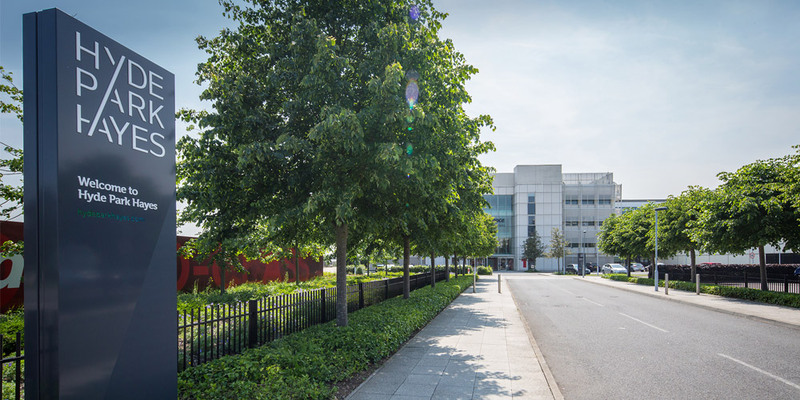 This business community includes two headquarter style buildings occupied by Rackspace and a range of other multilet quality office buildings offering a large range of opportunities, plus a separate multi storey car park. Hyde Park Hayes also has plans for a proposed new hotel on-site. Redevelopment in Hayes close to Hyde Park Hayes is creating a new "quarter" with around 540 new homes proposed alongside restored Art Deco buildings set to become boutique shops, work studios, bars and cafes, a cinema and a museum, as well as substantial commercial offerings. 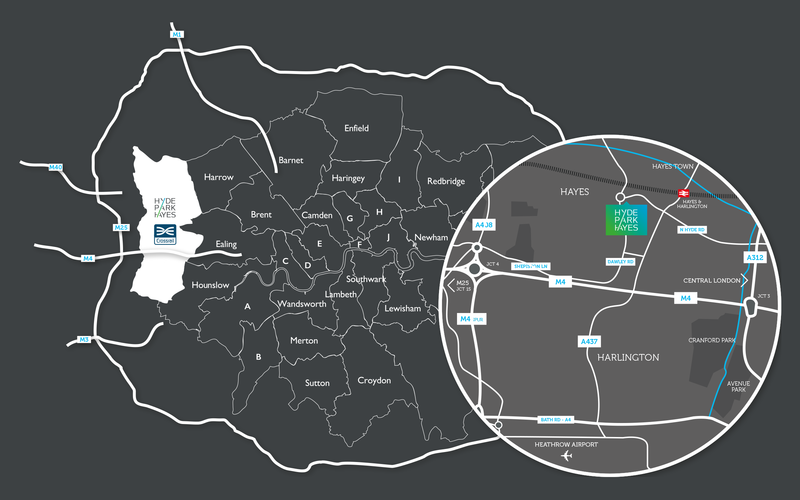 Hayes & Harlington Station is just a short walk away and situated close to Hayes town centre. From December 2019 Crossrail services will start running through Hayes & Harlington from Shenfield and Abbey Wood to Reading and Heathrow. Located at the main entrance to the park and with it’s newly refurbished feature reception, Building 3 at Hyde Park Hayes offers up to 15,430 sq ft of open plan offices arranged over 3 floors in wings from 3,640 sq ft.
Clean lines and natural light offer any business a blank canvas in which to create a unique working environment that’s right for them. 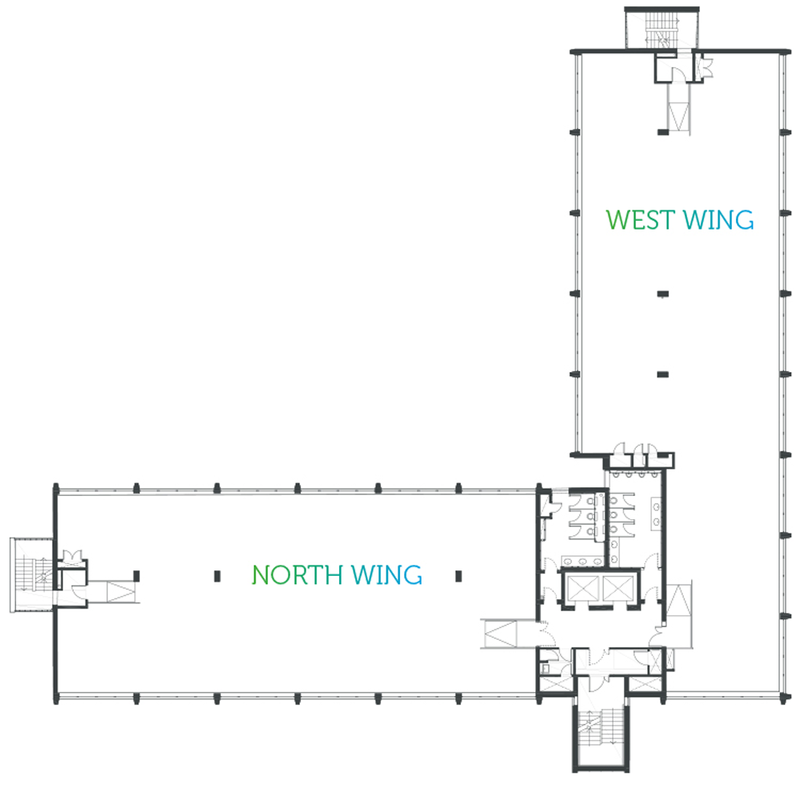 Up to 15,430 sq ft of Grade A office space surrounded by natural light. Hayes is known for its aviation connections, right on the doorstep of London Heathrow Airport. The airport and central London already benefit from excellent rail connections including the Heathrow Connect service and this will be further enhanced when the Elizabeth Line (Crossrail) opens in 2018. There are excellent road links via the M4 and M25 motorways for travelling in, out and around London. Travel 2 minutes by car from the property and you’ll find Lake Farm Country Park, an expanse of green belt land approximately 60 acres in size fringed by trees and the Grand Union Canal. Just 10 minutes by car you’ll find the recently built Lombardy Shopping Park, home to well-known brands such as Next, Next Home, Costa, Mothercare, TK Maxx, JD Sports and Sainsbury’s. The town centre itself offers a pedestrianised high street with banks, restaurants, coffee shops and retail outlets. Hillingdon has some of the best sports and leisure centres in London. One of the top leisure facilities in the country can be found at Hillingdon Sports and Leisure complex and a recently completed state-of-the-art leisure facility has recently been built in Hayes. For more information on the property or to arrange a viewing please contact either of the joint letting agents.